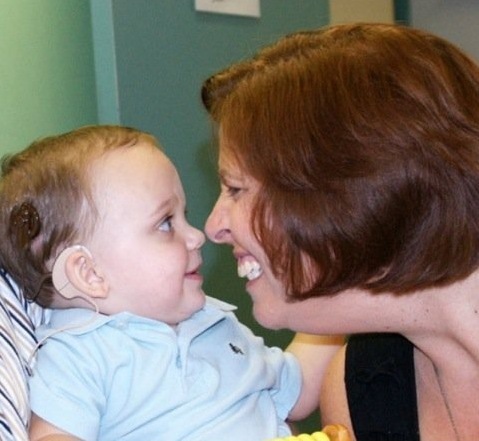 Shelly Ash is a cochlear implant audiologist at All Children’s Hospital in Florida. She shares her story about why she become an audiologist and her experiences in being an audiologist. Growing up, I didn’t know there was a profession called Audiology.